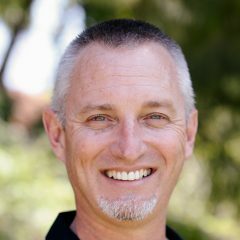 Craig is the Pastor of Spiritual Formation and Leadership Development at Rose Drive Friends Church in Yorba Linda. Also a Spiritual Director he offers care and coaching to pastors through the Leadership Institute, a leader development ministry of Evangelical Friends Church in the Southwest. He also provides leadership for Sabbath Retreat, an annual ministry of Twin Rocks Friends Camp in Rockaway Beach, Oregon. Contact Craig to schedule a spiritual direction or leadership coaching session. Fees are negotiable.